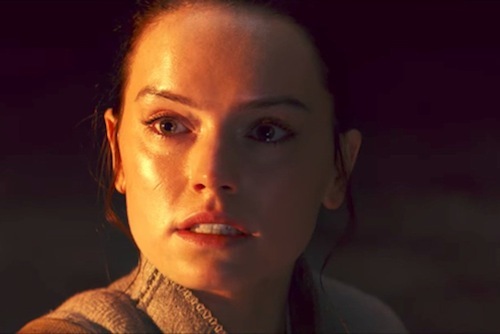 The highly-anticipated Star Wars: The Last Jedi trailer dropped during Monday Night Football. Director Rian Johnson has orchestrated a masterclass in misdirection and taken expectations to the nth degree. Well, it looks like the galaxy is in flux as it should be in the second act. Everything has gone to hell as heroes are tempted by the dark side. The space battle, lead by Kylo Ren in his TIE Silencer, evokes Revenge of the Sith and that's a good thing. One thing is certain. Porg mania is going to be a thing this holiday season. Is the hype real? Let me know in the comments below.